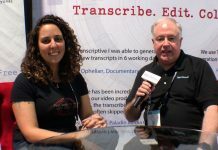 At NAB in Las Vegas, BirdDog CEO Dan Miall discusses how their products can simplify live production by connecting any video source using NDI. 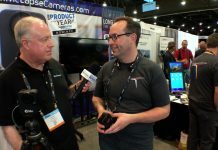 Going beyond that, BirdDog announced Comms at the show, which is the first intercom system that integrates with those video feeds. That means less cables, no wireless interference, and total control to make your production better, faster, and easier.